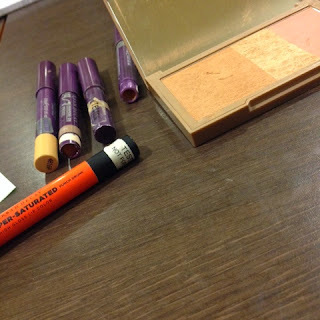 I’ve always enjoyed admiring the beauty and makeup stalls in Debenhams – Benefit, Clinique, Urban Decay – but unfortunately my current lack of a job means I could never purchase anything, just admire from afar. 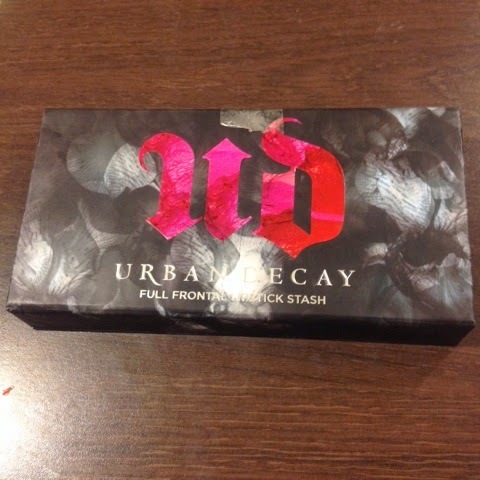 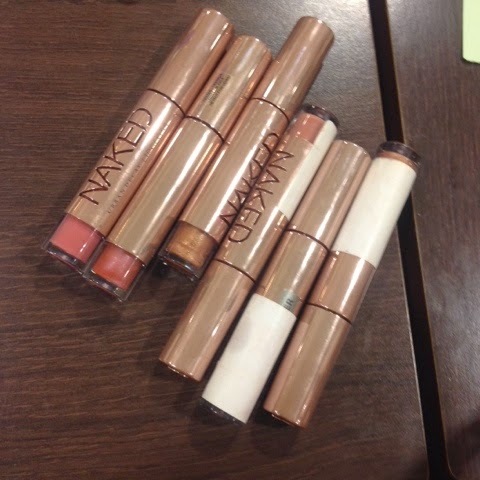 The lovely ladies at the Urban Decay stall approached me to tell me about a ‘Ladies lock-in’ they were having, which was basically just an opportunity to play about with all the makeup they had on offer. 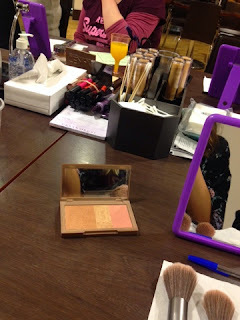 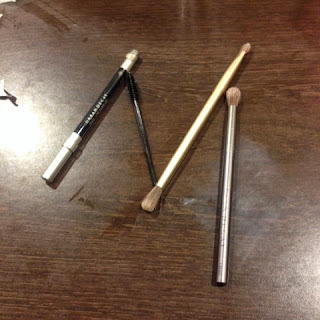 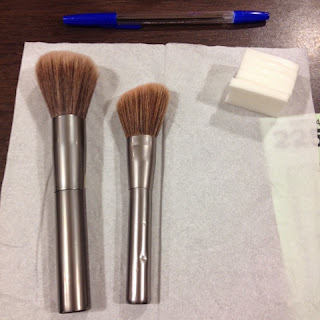 I fell completely in love with all the products they had laid out and the staff even demonstrated how to use them efficiently, enabling me to learn things I hadn’t previously known, such as contouring techniques – my favourite part of my daily makeup routine. 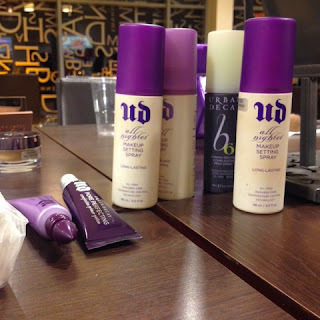 I hope you enjoyed this little insight to the Urban Decay Ladies Lock-in, if a Debenhams near you is holding an event like this I would definitely recommend going!